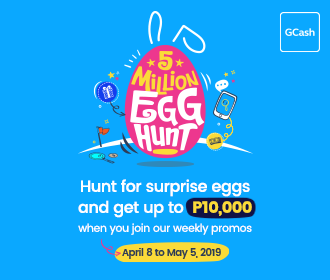 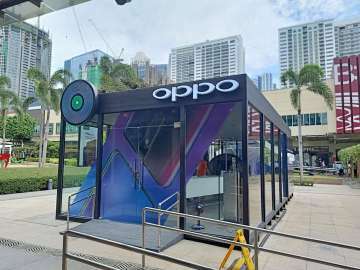 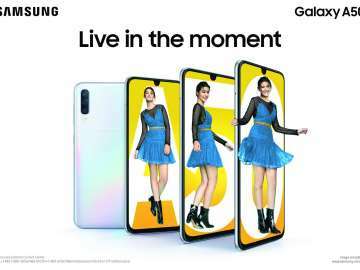 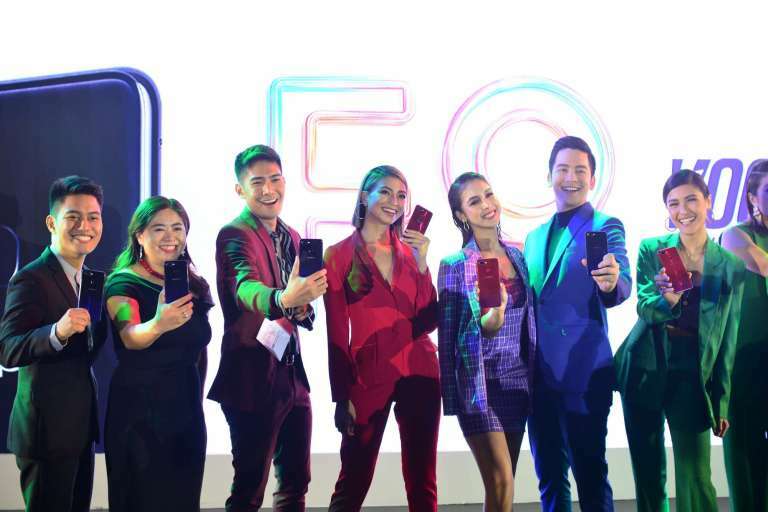 TAGUIG, Philippines – OPPO F9 is now in the Philippines. 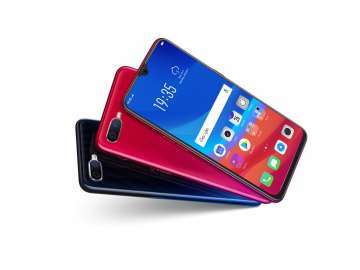 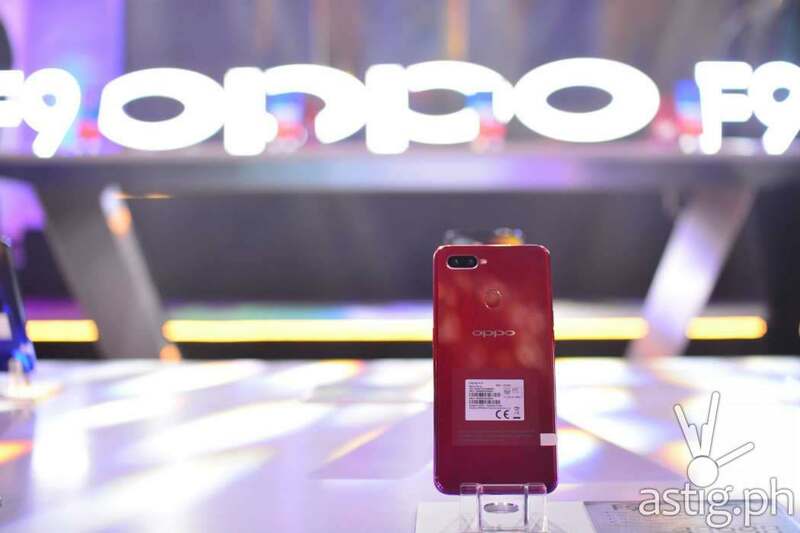 The latest mid-range offering from OPPO features a 6.3-inch LTPS IPS LCD display with a minimalist v-shaped “waterdrop” notch to allow the front-facing selfie camera to peek through its Gorilla Glass 6 layered front surface. 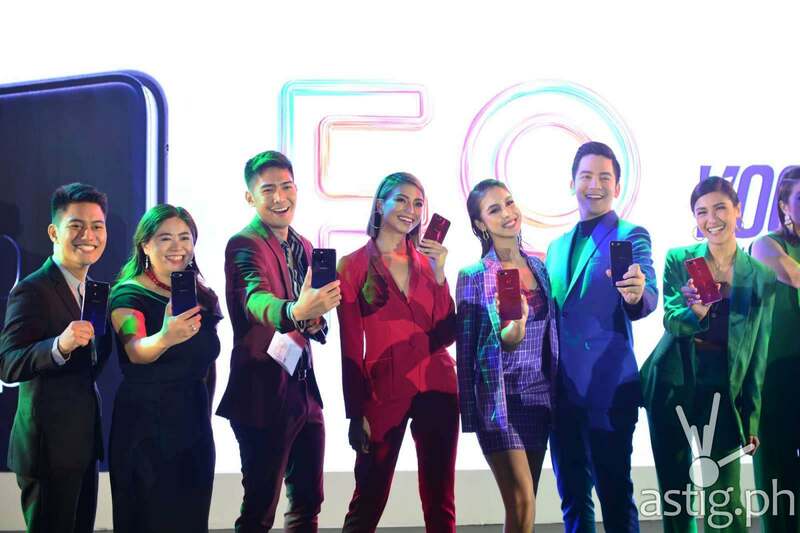 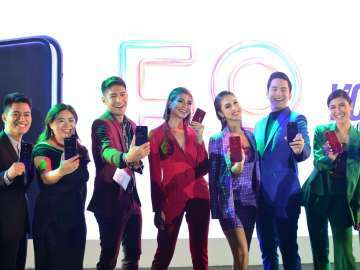 OPPO held a star-studded launch In the Philippines, which includes celebrity endorsers Joshua Garcia and Julia Barretto, as well as Gretchen Ho, Robi Domingo, Glaiza De Castro, and Sanya Lopez as the brand’s local influencers. 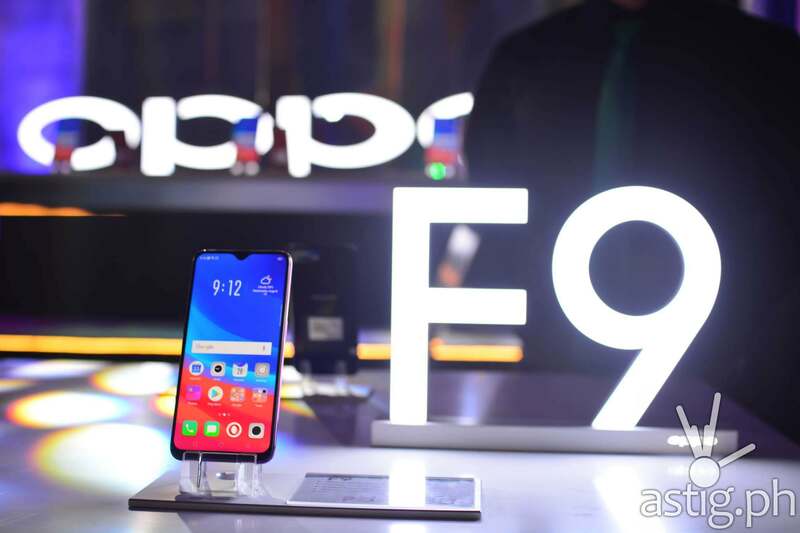 The latest addition to the OPPO F series is also the first in the series to get dual rear cameras, which features a 16 MP f/1.9 main sensor and a 2 MP depth sensor. 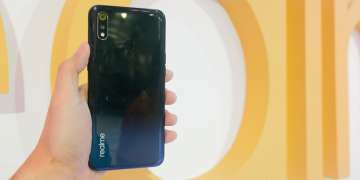 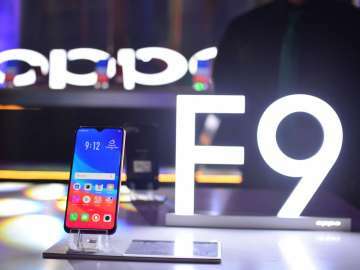 The second sensor enables the phone to create a more accurate depth map, resulting in more a realistic-looking bokeh, or the background blur effect normally produced by DSLR cameras equipped with lenses with a shallow depth of field. In addition to the standard portrait mode, the OPPO F9 introduces several new effects, including a monotone mode that uses the sensor’s digital image processor to display and capture processed images in real time. 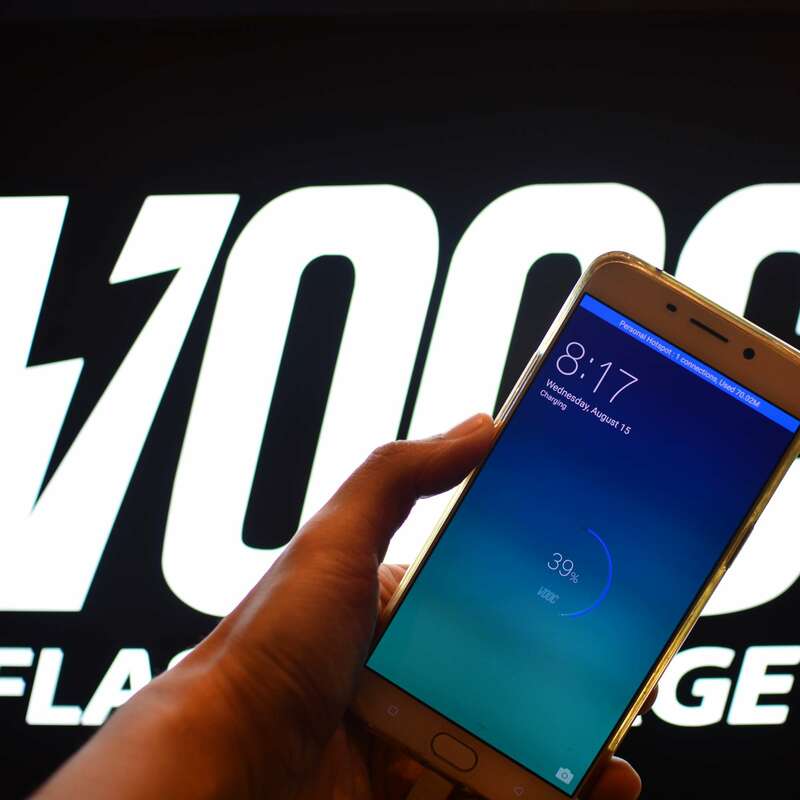 It also touts a 3500 mAh battery with VOOC Fast Charge support rated at 20W (5V/4A). 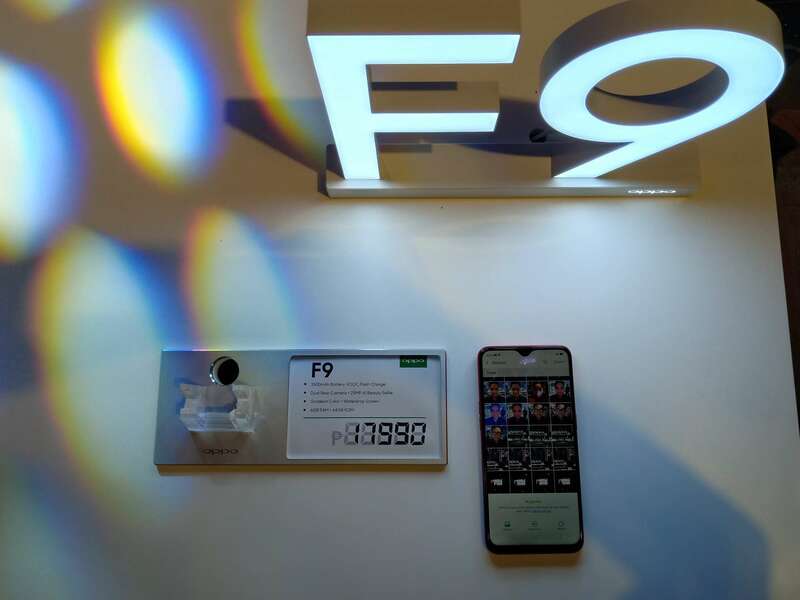 During the launch, a live demonstration showed the F9 charging up to 10% battery life in 5 minutes, which theoretically can yield up to 2 hours of talk time. 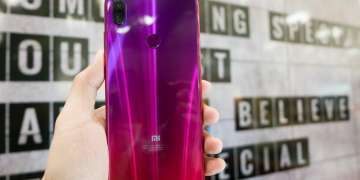 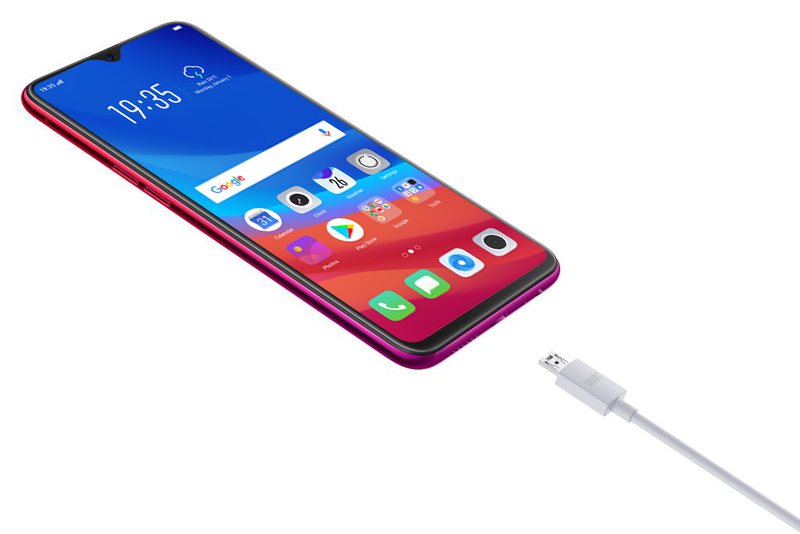 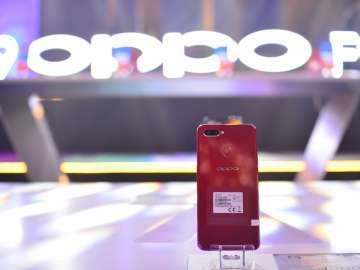 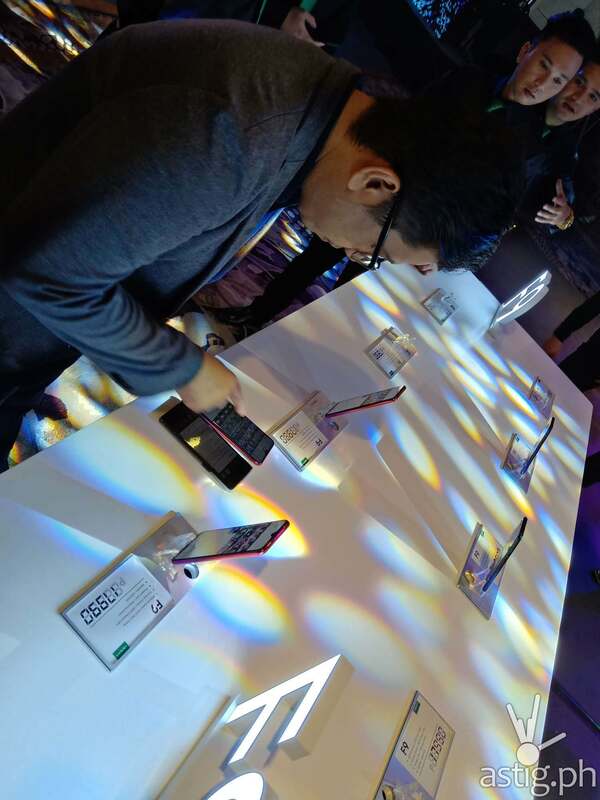 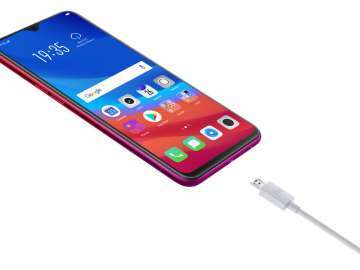 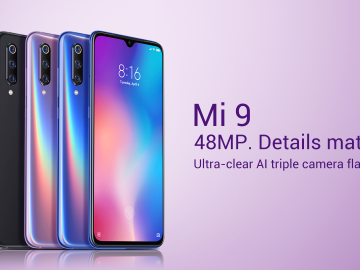 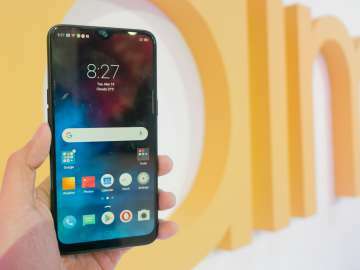 The rest of the phone’s components is identical to its predecessor, the OPPO F7: an octa-core Helio P60 CPU and a Mali-G72 MP3 GPU, 6 GB memory (RAM) and 64 GB storage (ROM), a 3.5mm audio jack, a microUSB connector, a fingerprint scanner, and a 25 MP f/2.0 selfie camera. 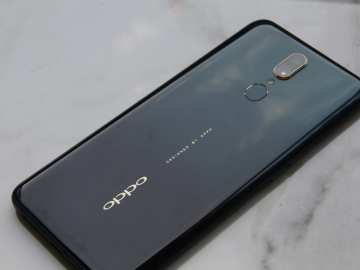 It comes with Android 8.1 (Oreo) with ColorOS 5.2 out of the box, upgradeable to Android 9 (Pie). In the Philippines, the OPPO F9 will retail at 17,990 Php or roughly ,336 USD – the same price as the OPPO F7 when it debuted several months ago. 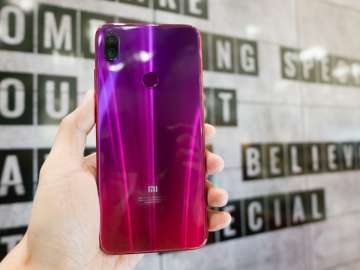 It is available in 3 colors: Sunrise Red, Twilight Blue, and Starry Purple. 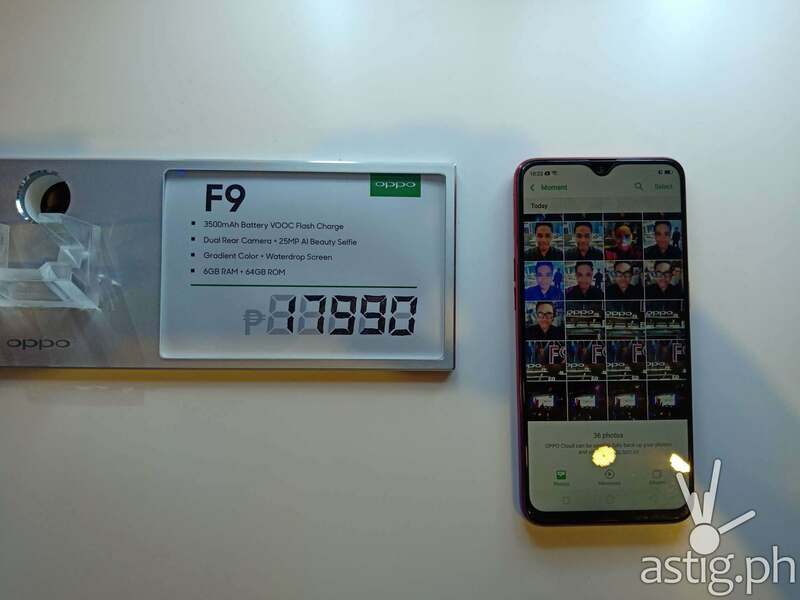 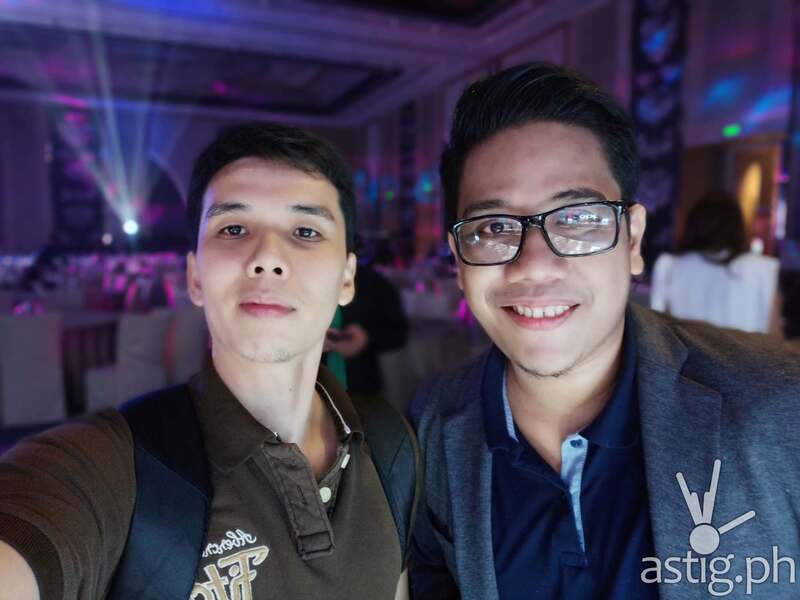 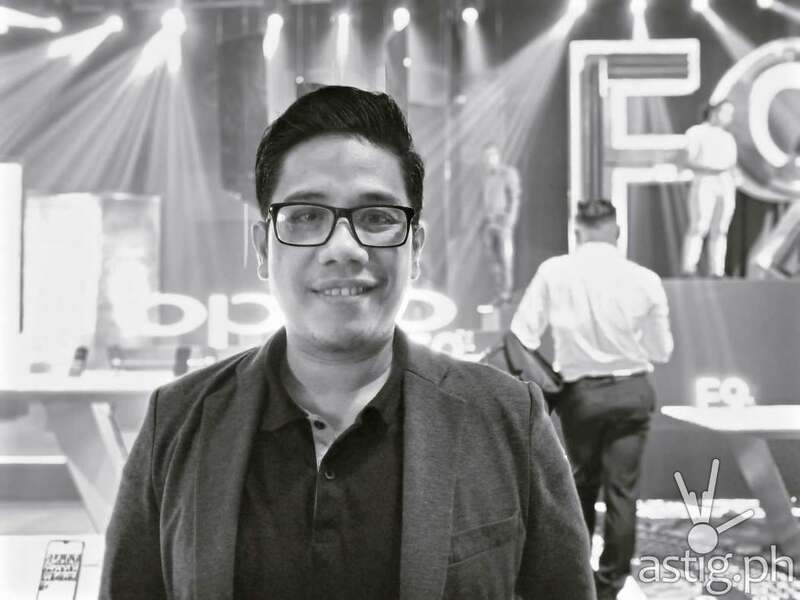 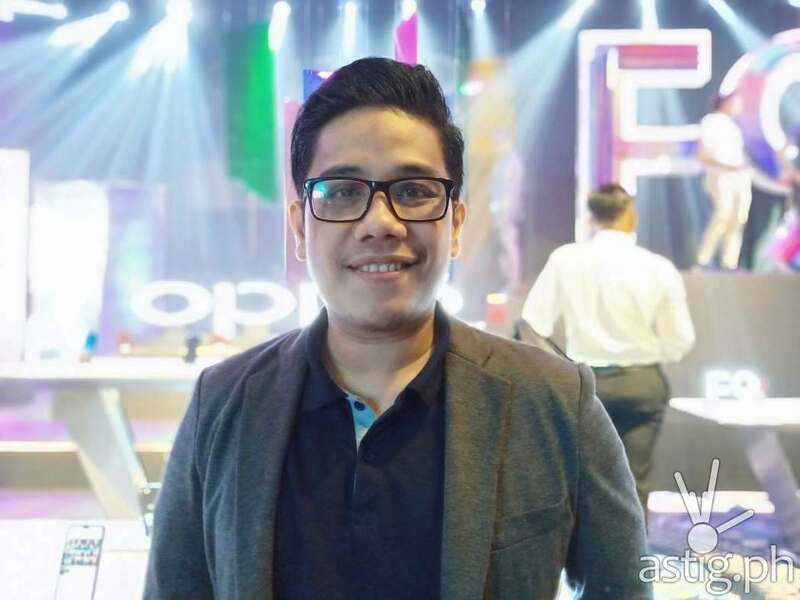 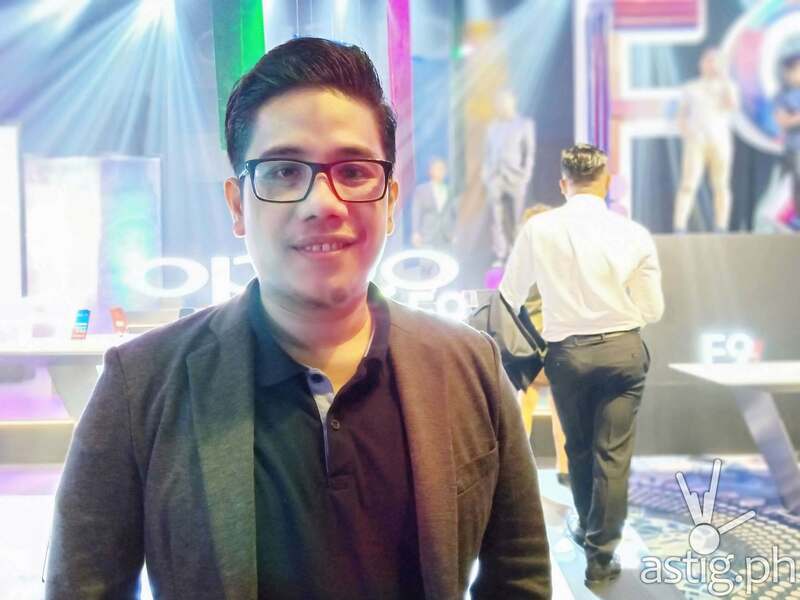 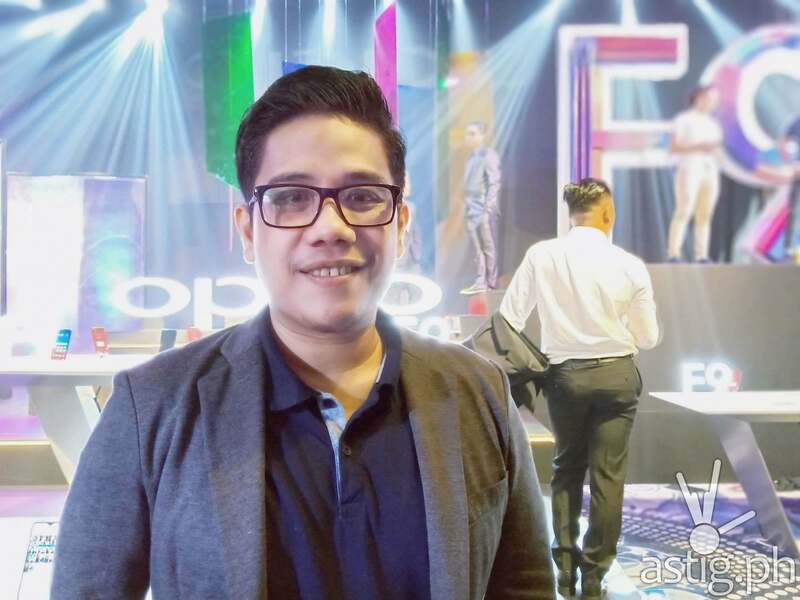 Selfie – OPPO F9 sample photo … featuring Mark Macanas of TechPinas!